Look sharp! The Razor-Lite EDC Folding Knife comes with 6 replacement blades, ensuring you will always have a sharp cutting edge. 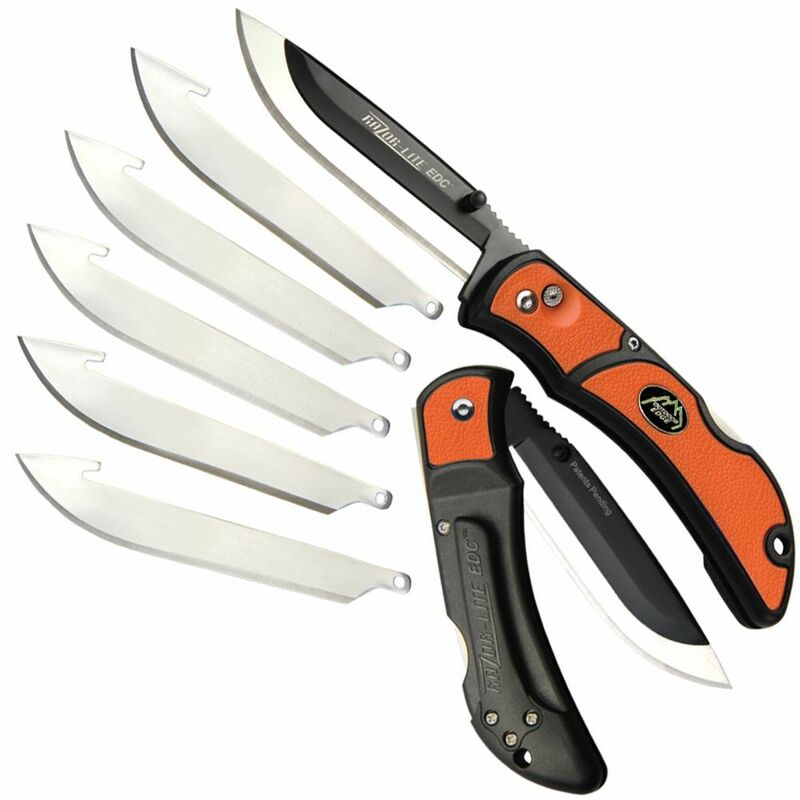 The blades change out safely and easily with the side-button. Made of Japanese 420J2 stainless steel, they are extremely durable and corrosion resistant. The handle is made of textured Grivory and has rubberized TPR inserts for a non-slip grip. A pocket clip is also included for easy carry.